The updated version of Alfa Laval’s MBR membrane system and free decanter performance check-ups are two of the attractions in Alfa Laval’s stand (A1.251) at the upcoming IFAT exhibition in Munich, May 14-18. The company will present its solutions for the circular economy and demonstrate to visitors how they can reduce their plants’ environmental footprints, regenerate value and minimize lifecycle costs. Water – Recovery and reuse of water and removal of micro plastics. 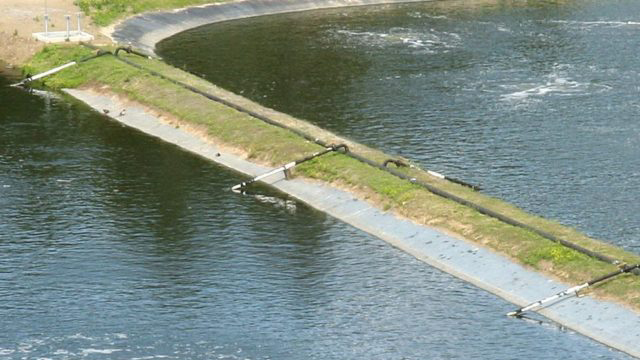 Sludge – Turning waste into value, efficient dewatering and thickening solutions. Heat – Energy savings through heat recovery, optimization of biogas production. “We look forward to discussing the challenges and possibilities that municipal and industrial wastewater treatment plants are facing with visitors at IFAT. With our solutions for the circular economy we can help plants find ways to reduce their environmental impact, tap into new revenue streams and lower their costs,” says Gunnel Hagstam, Global Sales Manager, Water & Waste. Alfa Laval launches an updated version of its MBR membrane system at IFAT 2018. 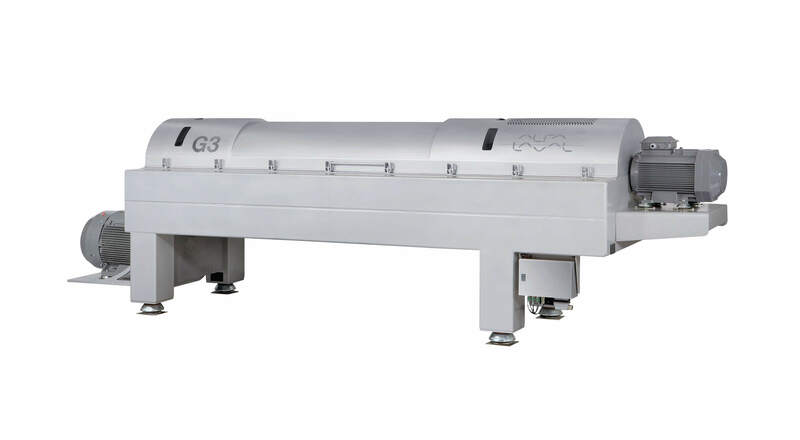 New features include the self-cleaning S Aerator that opens up possibilities for big energy savings and Alfa Laval’s QuickSwap technology that will reduce the time spent on changing membranes dramatically. A working miniature demo will be on display at the stand. 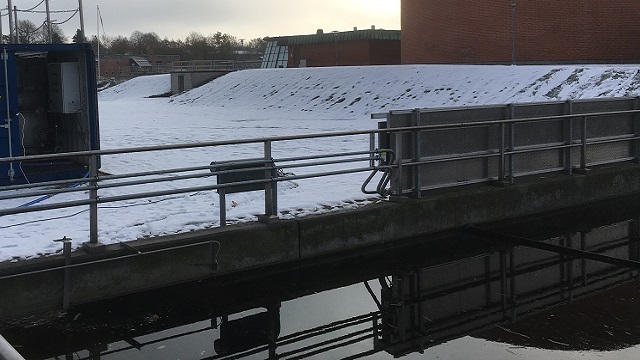 One of Alfa Laval’s key services for wastewater plants is the Decanter Performance Audit. The first step of this service is an on-site visit from an Alfa Laval professional who collects process and operating data related to the decanters. After an in-depth analysis, the current status of the equipment is summarized in a Performance Audit Report, together with recommendations on how to improve performance and optimize operating costs. Visitors from Germany, Austria, Switzerland, Spain, France, Italy and UK can sign up for a free Decanter Performance Audit at Alfa Laval’s stand at IFAT. The check-up only applies to Alfa Laval decanters. 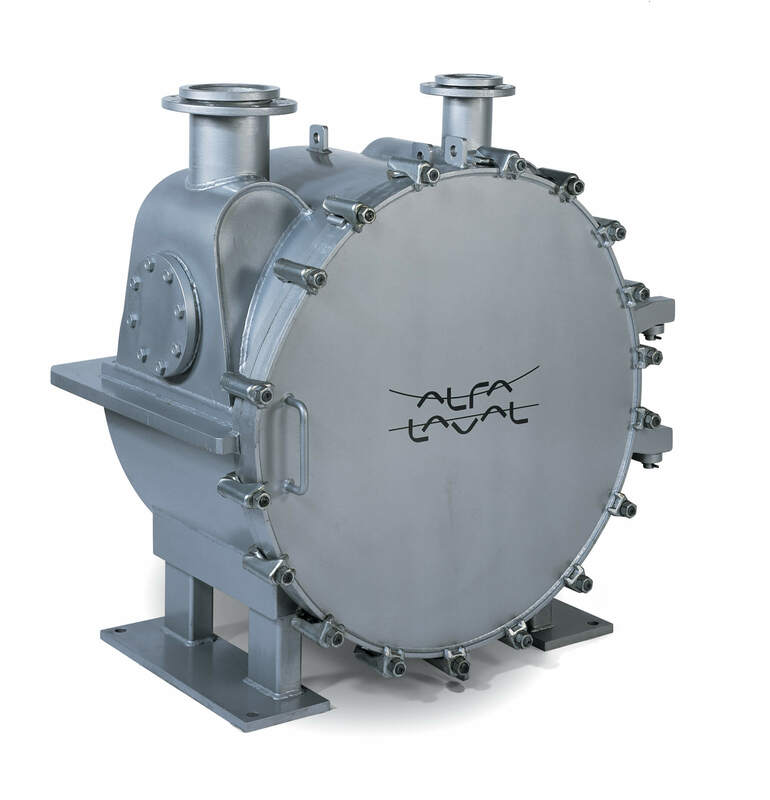 ALDEC G3-45 – Alfa Laval’s flagship decanter for high performance sludge thickening and dewatering. 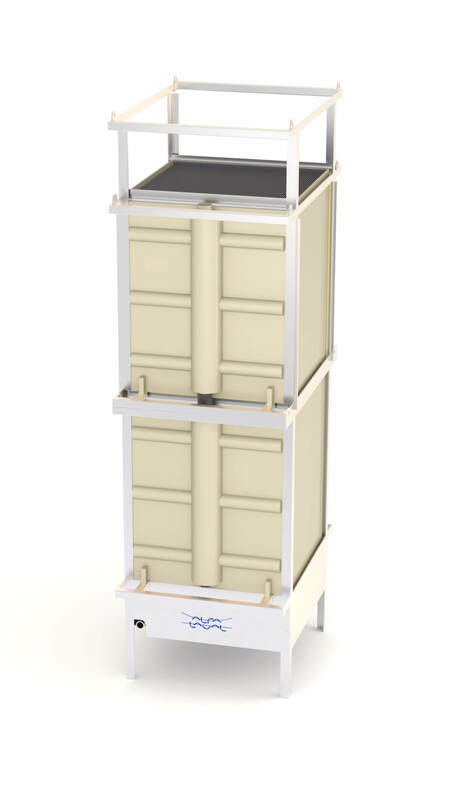 AS-H Iso-Disc – A compact, cost-efficient alternative to sand filters. 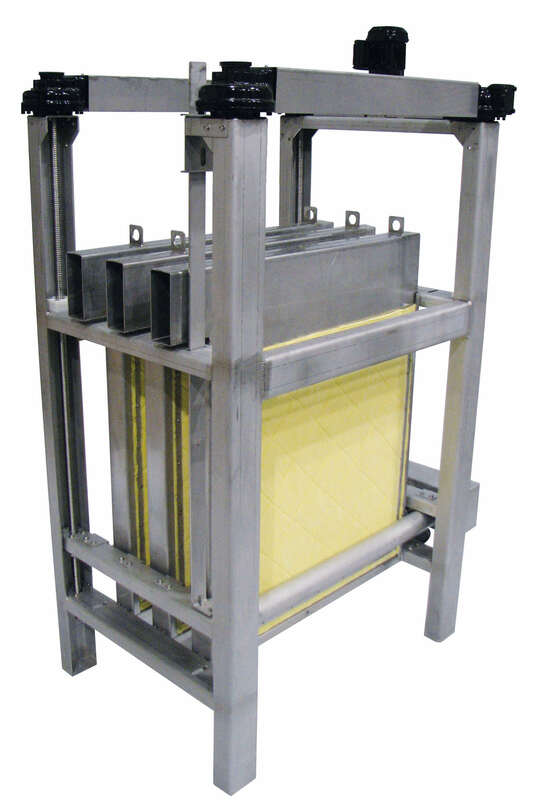 ALSHE STW 200 – A self-cleaning, spiral heat exchanger that recovers heat from sludge. 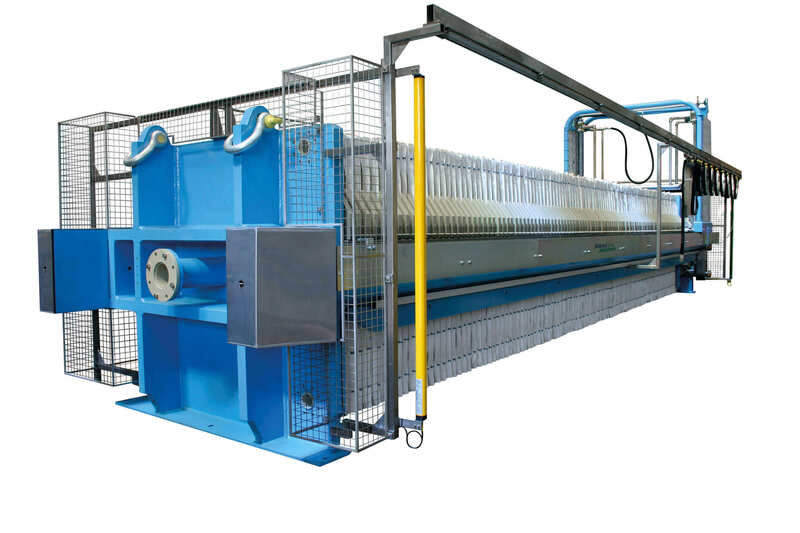 AS-H Plate Press – A continuous, high-capacity plate press with low requirements for manpower, polymers and energy. You are kindly invited to join our press breakfast 15 May from 8.45-9.45 at our stand (A1.251). We will present our products on display and you will have the opportunity for in-depth talks with our product and business experts over coffee and breakfast. Alfa Laval’s worldwide organization works closely with customers in nearly 100 countries to help them stay ahead in the global arena. Alfa Laval’s worldwide organization works closely with customers in nearly 100 countries to help them stay ahead in the global arena. Alfa Laval is listed on Nasdaq OMX, and, in 2017, posted annual sales of about SEK 35.3 billion (approx. 3.6 billion Euros). The company has about 16 400 employees.